I hope you have all had a relaxing Easter break and you are all suitably rested for the final term in our Year 5 journey. This half term we are starting a new English book called, 'Kaspar: Prince of Cats' by Michael Morpurgo. Our topic this half term is the Ancient Egyptians. You'll find some videos below all about the Egyptians. A copy of our maths overview is also available below. I look forward to continuing to work with you and your children for our third term together in Year 5. Please have a look at our E-Safety pages and check that your child is being safe online at home. We do our best in school to educate about online safety, but if this is enforced at home as well, we can really help protect your children. We have had a focus on E-Safety recently, especially as it was Safer Internet Day on 5th February. Click the link below to see the children's E-Safety page on the school website. Please see below for information regarding events this half term. Below there will be a series of links to help in building a bank of resources for our Topic. If you have any more suggestions, please let me know. Please click on the icon above to access the homework sheets. This will be updated each week. Please, could PE kit be in school every day? PE occurs on a Monday and Wednesday, but should we have to change at the last minute, it would be good for your child to have their kit to hand. PE kit should consist of a blue t-shirt, navy shorts and trainers. In wet weather, your child may want to have a spare pair of socks, that are different from the ones they wear during the rest of the day. In cold weather, your child may want to wear a tracksuit. Some children also like to wear a set of thermal 'skins'. These can be worn underneath the regular kit, in the cold weather. Could you also make sure your child regularly takes their kit home and gets it washed? This year we have begun to use the Abacus Maths scheme in our lessons. Please find below the planned lessons for this half term. Please use this to provide extra support to your child at home. Maths is not the easiest subject for some people at school and it can take time for us to see the value in learning the subject and to get our heads around some of the concepts. Below are some useful sites to practice using the different strategies that we use in class. Feel free as well to get hold of the CGP Maths books. These are a great resource for going through clear maths questions and they lay them out in an easy to read format. There are a range of different books, some that go together as a textbook and then a question book. Manga High The children have a login for this, as we use it in school. Mathletics This is a site we used to use and the children will be familiar with it. They offer a home subscription, for a reduced price. A fun way to practise maths. Digimaps for Schools This resource comes from the people at Ordnance Survey and provides high quality maps for the children to look at, with a range of different scales. The username and password will be given to the children at school. Every child in the school is given weekly tasks to complete at home. Please ensure that the maximum amount of effort is put into completing these tasks, as they will help inform your child's learning in class and some may also form the basis of some lessons. If your child can complete these tasks independently, it will give a true reflection of their knowledge, however, we are also supportive of parents helping their children if they become stuck on a task. If you or your child feel that the homework is a little difficult, please come and talk to me before the due date, so we can discuss if extra support can be provided to them. Please ensure that presentation in homework books is of the standard expected in your child's school books. It is important that the homework is neat and legible. This will foster the same attitude to work completed in lessons and shows their pride in their work. Each week the children choose an activity to complete our challenge by choice grids. They can have a go at whichever one they would like to do. It is always great to see the results of their tasks and sometimes to even taste them. Have fun with whichever activity you choose to do. Don't forget to tick off the ones you have done, in order to get your treat for a full row. Please ensure your child reads every night for 10-15 minutes. They will need to bring in their reading book and signed homework diary into school every morning. Those who don't read at home will catch up in their lunchtime. Your child will be provided with a spelling list on a Thursday, in which they will need to learn these ready for a test, the following Thursday. To practice their spellings, pupils can use a variety of strategies to help them. These can include 'LOOK, COVER, WRITE, SAY, CHECK', writing a series of sentences, or even a short creative piece of work relating to that week's English lesson focus. There may be an additional piece given to help in key areas such as punctuation, grammar or creative writing. Pupils are asked to practice their times-tables on a short, daily routine. They usually have a times tables test on Tuesday, however, their knowledge of their number facts greatly improves their daily performance in numeracy. In addition, extra challenges will be provided on a weekly basis which will require children to talk about their maths and use different strategies to work out the answers. It is always fun and enjoyable to go and explore in more detail, something you find interesting in school. If there is something we are learning this year that you would like to look at in more detail, look below for some ideas, for a nice day out. 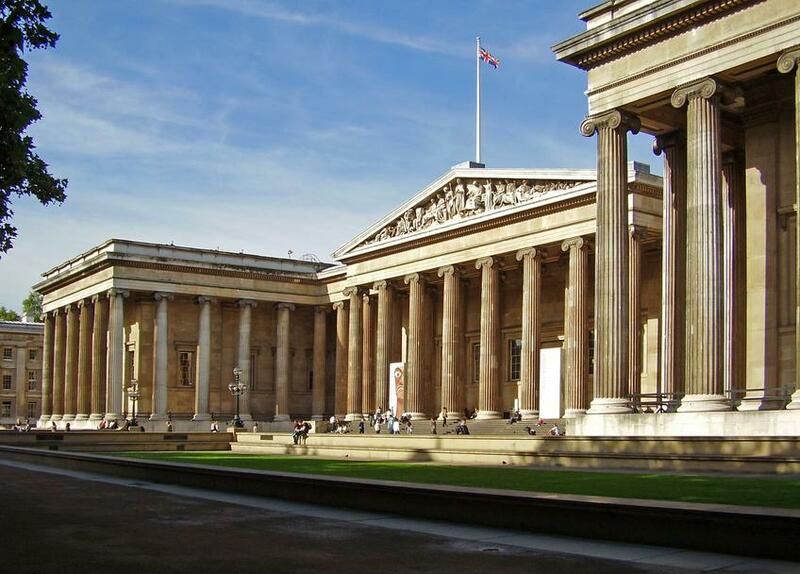 British Museum Go and visit the best collection of ancient artifacts, in the world. Excellent for our Romans and Egyptian Topics this year. Free entry and hours of fun. 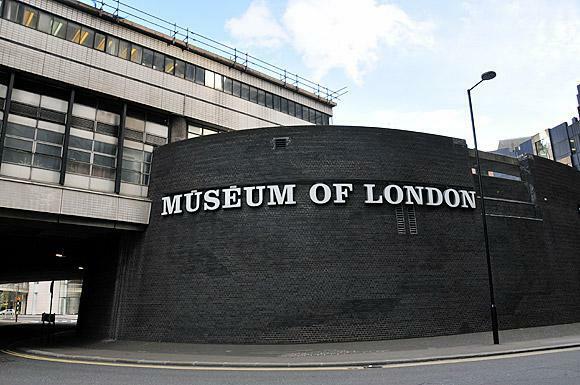 Museum of London Go and explore the Romans in London and how they came to our shores. 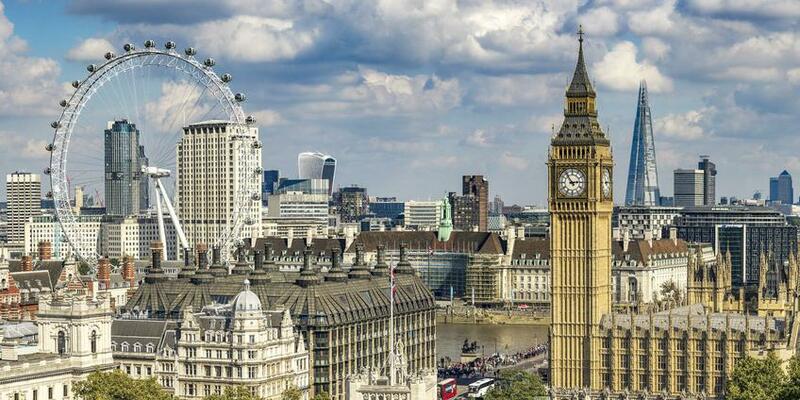 Visit London Go and explore not only England's capital city and the UK's capital city, but an amazing city full of lots of culture and attractions, some dating back almost 1000 years. 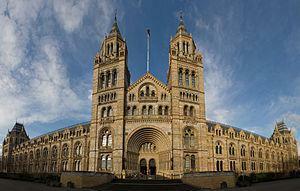 Natural History Museum Having recently changed its iconic skeleton in the main lobby, the Natural History museum is an iconic site in London, where you can go and learn all about the natural world. It holds many different specimens, both old and new, as it documents the change in animals throughout history. Go and explore London, the UK's capital city. There is lots of history in this amazing city, which has seen both joyous times and also horrific tragedy. See how the UK went from an island run by tribes to the world's greatest ever power, to where it sits today. Our PE lessons will be every Monday (Outside) and Wednesday (Inside) but in case there is a change in the timetable, please ensure PE kit is kept in school every day and only taken home to be washed. Also please ensure that the correct uniform is worn to school each day and that school shoes are worn, not trainers. The uniform code can be found on the school website, or a copy can be obtained from the school office. Okay, this is it. Our final term of Year 5. The time has flown by and we have completed lots of work and other fun activities too. This term is going to be busy, as we complete all of our Year 5 objectives and then look forward to the start of Year 6. Can I please remind parents to ensure that your child's PE kit is in school for Monday (outdoors) and Wednesday (indoors). The Summer Term can get very hot and our classroom is not the nicest of places to be in the heat. Please, could you ensure that your child has a bottle of water with them and also that they are making sure they are washed and clean? The smell can get quite bad. I look forward to working with you on the last leg of our Year 5 journey. If you have any questions, please don't hesitate to come and speak to me. Each day we watch Newsround in class, as a way of keeping the children up to date with what is going on in the world. They are a fantastic resource that explains difficult topics in a clear, safe and easily accessible way. Their website has lots of useful articles for your child to read and engage with. Click on the logo above to go to their site.